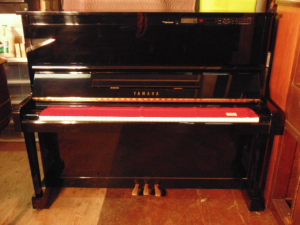 Book a tuning at the same time as your piano move and save! Are you in need of a piano tuner? After moving your piano, whether it is to a new room, a new city or a new country, there will be changes in the humidity of the environment. These changes will affect the tuning of your piano. 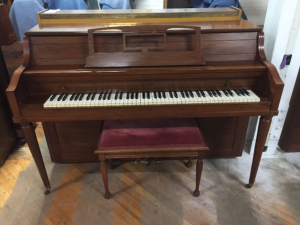 Generally, it is best to wait for 1-2 weeks after you have moved to get your piano tuned. We can send a professional piano tuner to your home at a time that is convenient to you! To get a piano tuning quote, please call 613-222-9840 and ask for Rob or email robcoshcreative@gmail.com. 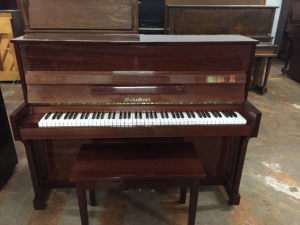 As piano moving experts, we’ll get your piano to its new home safe & sound. Even the best of pianos can get old and tired – we fix issues big & small. 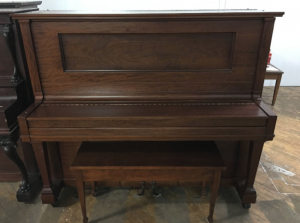 Moving and need a place to store your cherished piano? Long or short-term.